Tracy Going – Motivational Speaker MC who co-anchored “Morning Live” on SABC2, previously the anchor on GMSA began her radio career in 1992 as the Morning News Anchor for Radio Metro, a position she held for 10 years. 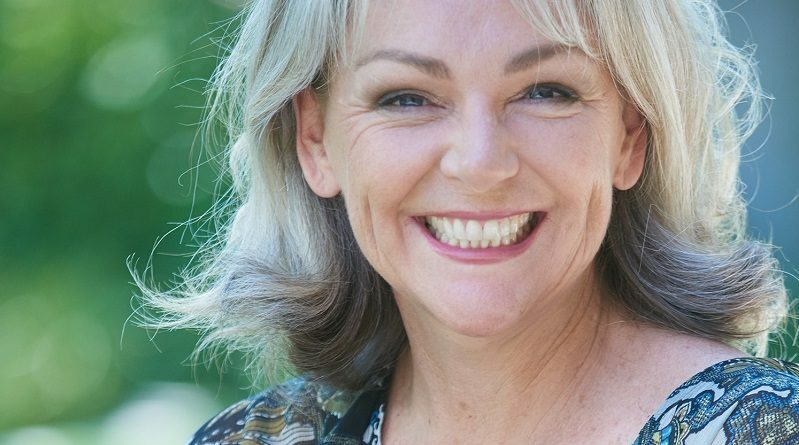 Whether presenting her motivational presentation or adding a professional touch to any corporate function as an MC, Tracy will ensure a sophisticated and enjoyable flow to your event. Previous clients include Microsoft, Hullett Packard, Sasol, SAP Computers, Nissan Supplier of the Year Awards, Schneider Technology, Dobermann Media Systems, South Afirican Institute of Chartered Accountants and Plascon. 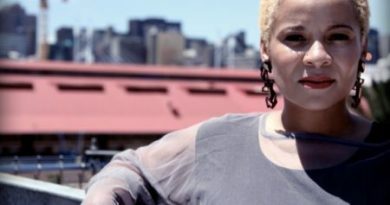 In 2001 Tracy received the Mother of the Nation Award and was a finalist in the Duku Duku Awards, nominated for the Favourite TV Programme Presenter category. 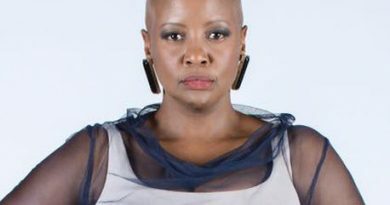 In 1999 she was awarded the Weighless Woman of Substance Award and was named by The Star newspaper as one of the Top 100 people in SA in 1996. She has written two children’s story-cookbooks. “African Animals – Rhymes & Recipes” was a bestseller. Her second story-cookbook “Awesome Animals – Rhymes & Recipes” received the prestigious Best in South Africa Gourmand Cookbook Award and second position at the world Gourmand Cookbook Awards at the Paris Cookbook Fair in 2013.